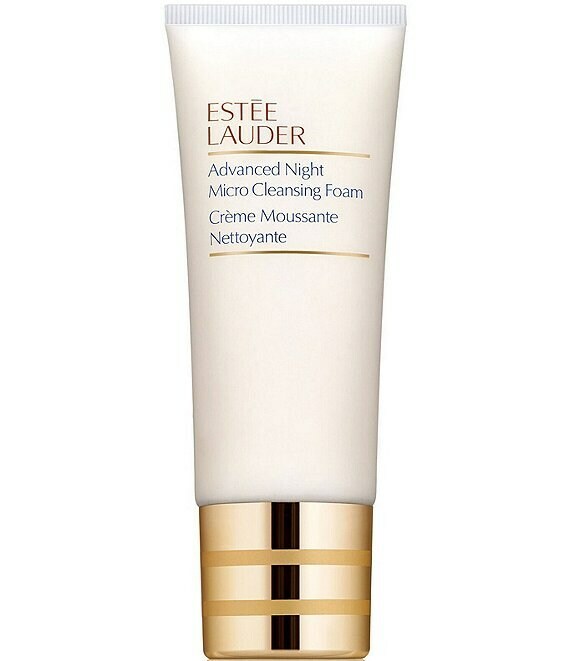 How To Use: Every night, massage gently over damp skin. Rinse thoroughly with warm water. Avoid eye area.